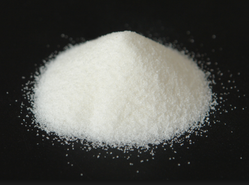 We are leading manufacturer and supplier of Polyelectrolyte. By keeping track with market development, we are involved in providing superior quality Polyelectrolytes Chemical. 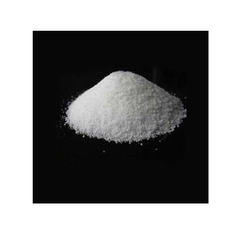 We are involved in offering a wide range of optimum quality Water Treatment Polyelectrolyte to our most valued clients. 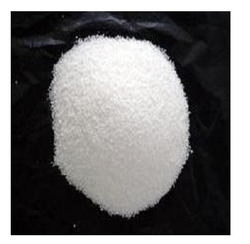 Our offered polyelectrolyte has high molecular weights and is soluble in water. Our patrons can avail from us a wide assortment of Anionic Polyelectrolyte, which is formulated using quality ingredients. The offered products are formulated with high precision in order to meet the worldwide quality standards. 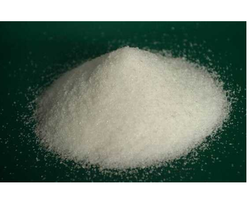 We are engaged in manufacturing and supplying Quality Cationic. These groups will dissociate in aqueous solutions (water), making the polymers charged. 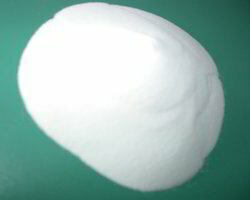 Being a remarkable business name, we are enthusiastically involved in offering a wide and commendable gamut of Aerobic Treatment Polymer. 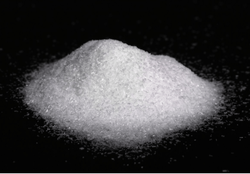 Our range of polyelectrolyte is comprehensive including Polyelectrolyte Anionic, which is lower in viscosity and dissolves faster. 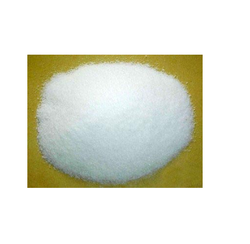 Our organization is delicately involved in providing an excellent quality of Poly Electrolyte. We obtain the given range from our reliable vendors and then only supply them to the customers. 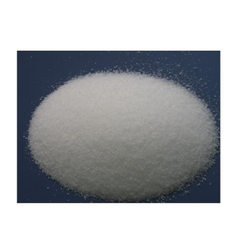 Avail from us an excellent formulation of Polyelectrolytes Powder. Our skilled professionals formulate our entire range at our sound processing facility most utilizing advanced techniques and quality-tested ingredients. We supply an extensive assortment of Polyelectrolyte used to purify water from impurities and colloidal impurities also used to reduce order, taste, and removal of bacteria.